Carla Lane, one of the first female television sitcom writers in an era dominated by her male counterparts, has died at the age of 87. Through her series, The Liver Birds, Butterflies and Bread, Lane gave women a voice while delving into serious subjects not normally dealt with in situation comedy. 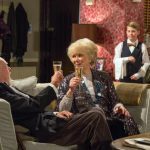 Her four decades of comedy established her as one of Britain’s top sitcom writing talents at the time. Lane first became known for The Liver Birds, a sitcom which focused on the lives of two women (Polly Lane and Pauline Collins) who shared a flat together in Liverpool, co-writing and creating the program with her friend and fellow Liverpudlian Myra Taylor. 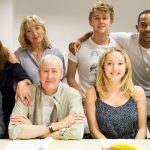 Her next sitcom, Butterflies, which aired from 1978 to 1983 and starred Geoffrey Palmer and Wendy Craig, focused on the lives of the Parkinson family and helped launch the career of actor Nicholas Lyndhurst. 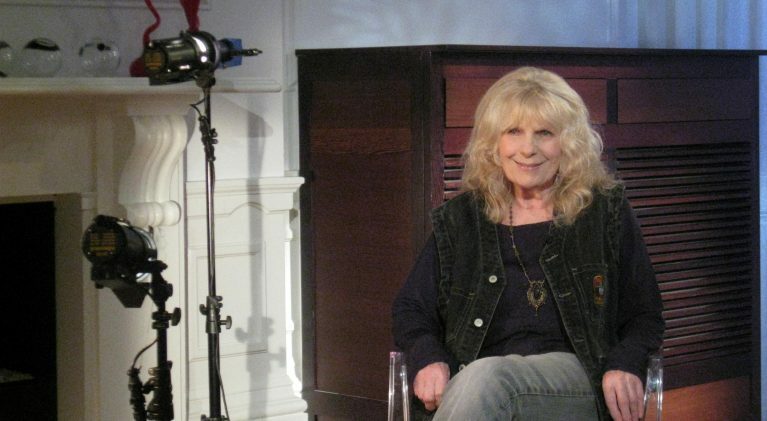 In 2009, we had the great good fortune of talking with Carla Lane for the PBS’ special, Behind the Britcom: From Script to Screen. She talked about ‘making it as a female writer in a male dominated world, the key to good comedy writing, her early script submission of Butterflies to the BBC and, here, her love for series star, Geoffrey Palmer. Lane, who was born in Liverpool, followed up her successful television comedy career by being very involved in animal rights activism. R.I.P. Carla Lane. Thanks for the past decades of laughter and the decades yet to come. 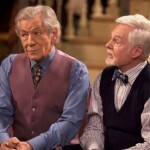 How about a few ‘Vicious’ bloopers to get you ready for series 2!